The boating season is getting off to an early start this year with the arrival of two Open Class 60s sailboats named W Hotels and Estrella Damm. 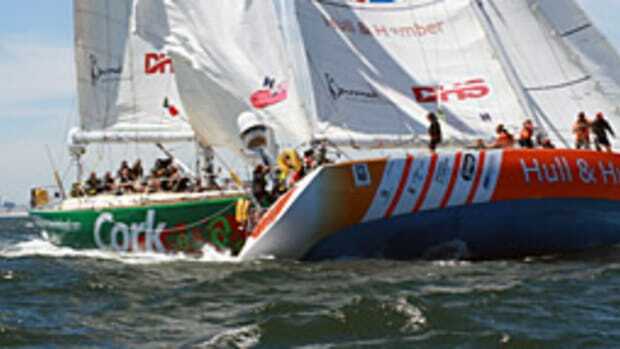 These boats will be racing from New York City to Barcelona, Spain The start will be between April 5 and April 12. Click here for information and a photo of the boats.